Hall of Anime Fame: Robot Girls Z Plus Ep 1 Review: Only 8 minutes Long!? 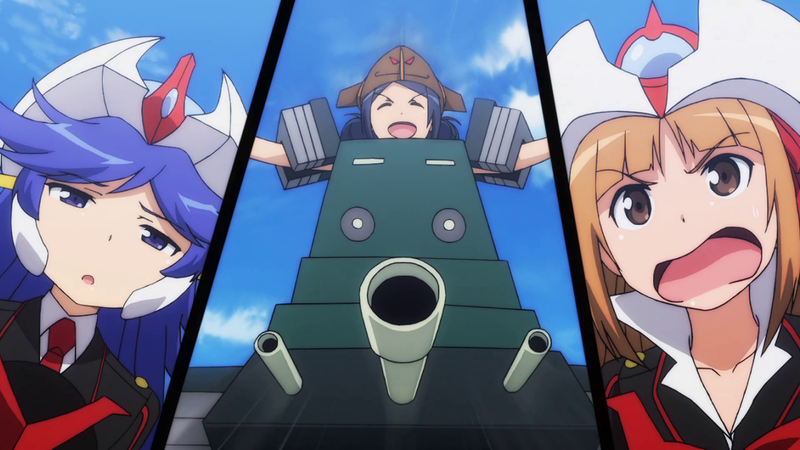 Robot Girls Z Plus Ep 1 Review: Only 8 minutes Long!? Hi everyone! Look like everyone forgot about that Robot Girls Z Plus (or Season 2) is also part of the Spring Anime line up but it is also because it is only 8 minutes long! 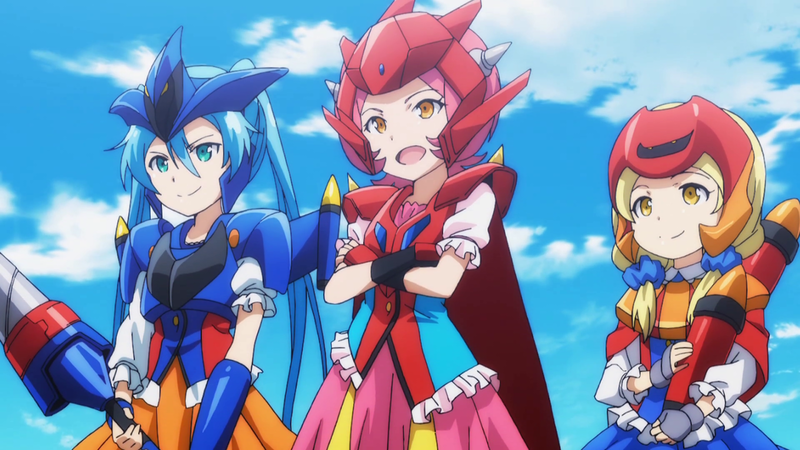 So what crazy adventures the Toei Robot girls are up to this time around? 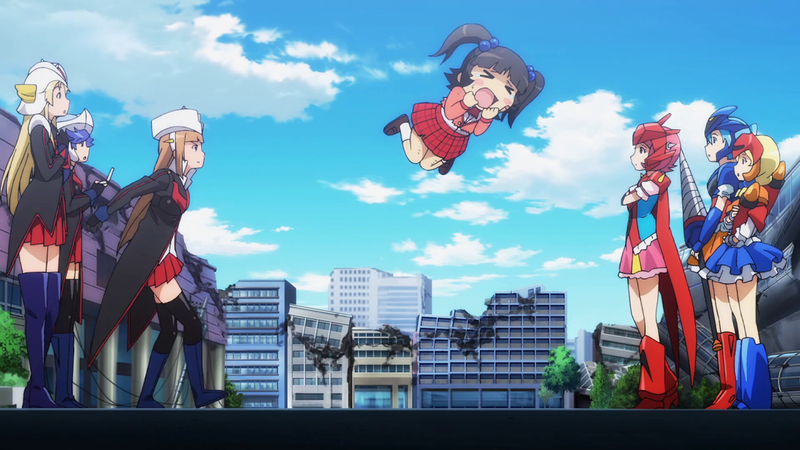 Basically the episode is Bossborokko (Boss Robot) trying to join Team Z but Z Chan keep rejecting her which resulted in a comedic (Slightly sadist) fight between the two girls. However they were interrupted by a new enemy-Combined Beast Girl Bong who went on a rampage. 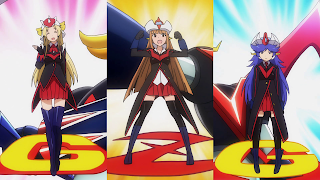 But the new Team G which comprised of Geccha Dragon (Getta Dragon), Liger Sama (Getta Liger) and Po Chan (Getta Poseidon) make quick work of Bong although Grenda San wonder where did she came from? 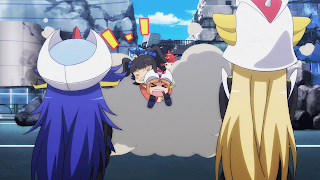 Overall, a good start since the first episode start off with the introduction of new characters unlike the previous season that took the last episode to get everyone together. However the only grip I have and still the major flaw of this show is why it is so short? Furthermore, every new episode is aired on the 20th of every month until November! Really Toei, you couldn't find anyone to do more episodes or make it longer? Until then, see you next month for Robot Girls Z Plus! Kantai Collection Ep 8 Review: Welcome to Hotel Yamato!